Our Alumni contribute essentially to the visibility of American Studies Leipzig beyond the University. They have careers in a wide range of fields and areas - from local cultural institutions, to public relations work in national and international organizations and firms. While some of them work successfully outside academia, others continue their academic careers at universities throughout Europe or the US. The years spent at university are like any other chapter in one's life: unique, but integrated into a larger biography. 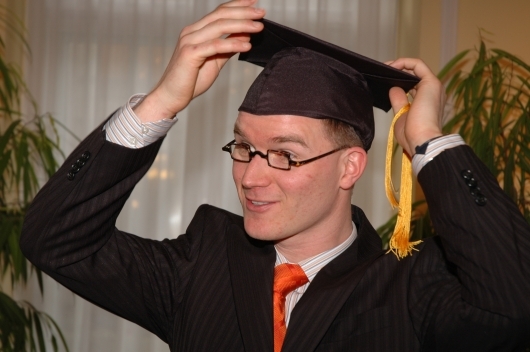 Alumni associations help students and graduates maintain the unique experiences of university and their personal meaning. In doing so, alumni associations allow their members not only to help maintain important personal networks but also to build important professional networks that can provide tips, contacts, advice, and a highly valuable forum for exchanging ideas and career experiences. Employers of all stripes - private sector, public sector, non-profits, education, cultural institutions - are all looking for a certain type of "package" in a person they seek to hire: someone with good academic training, a solid base of knowledge, developed professional skills, and individual initiative as expressed in engagement with some sort of "extracurricular" activity, or community service. In the website section on The Leipzig Model, we define briefly how American Studies Leipzig embraces both "The Humboldtian Ideal" and "Dewey Pragmatism" to build a unique liberal arts education program. American Studies Leipzig believes in a fusion of "The Humboldtian Ideal" of ‘Bildung’ with "Dewey Pragmatism," which stresses the importance of being able to apply knowledge in the world. Together, these ideals build a unique liberal arts education program. 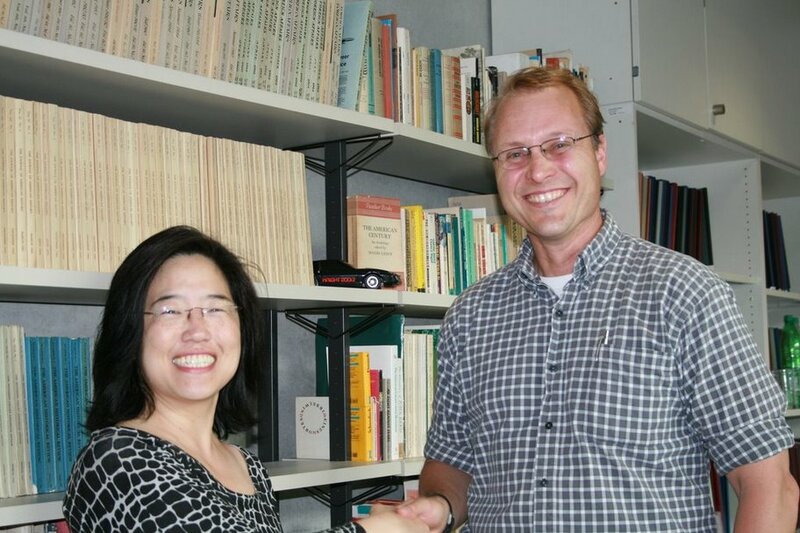 Dr. Paula Lee, the second participant in the Frank Freidel Scholar in Residence Program, has arrived in Leipzig. She will stay in Leipzig for six weeks to work on her current project "Finding Animals: Toward a Comparative History and Theory of Animals." 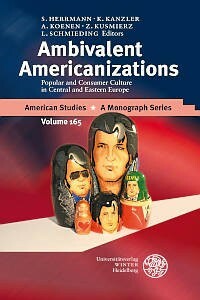 American Studies Leipzig is proud to announce the release of Ambivalent Americanizations: Popular and Consumer Culture in Central and Eastern Europe.